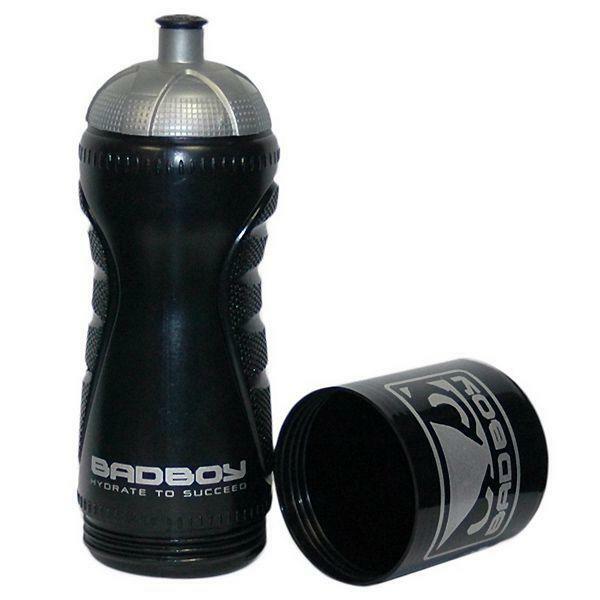 Bad Boy Storage Water Bottle tackles the issue of additional storage when you hit the gym, the screw on compartment can hold keys, money, supplements, or other valuables! 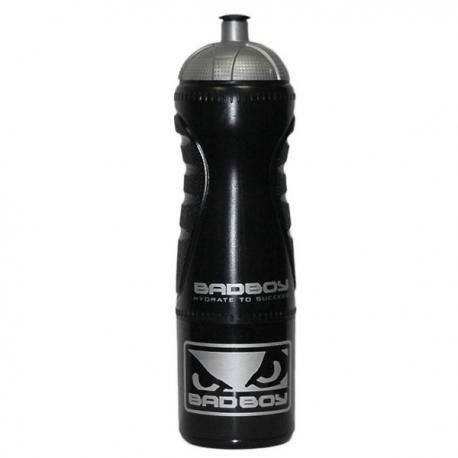 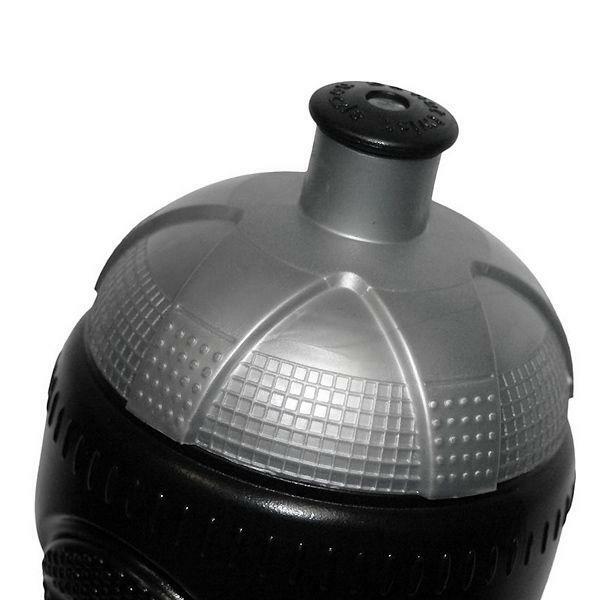 Performs 2 functions as it also holds up to 550ml of liquid! 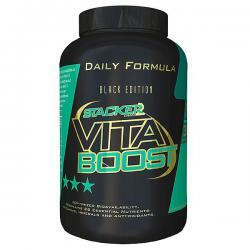 Vita Boost is an extreme-dose multivitamin supplement. The human body is incapable of making most vitamins and minerals itself, so you have to get them from your food. 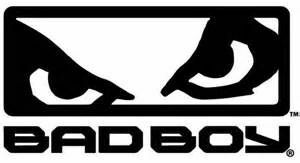 A well-balanced diet contains sufficient vitamins and minerals, but a hectic lifestyle and eating on the run don’t always make it possible to get all the nutrition you need.